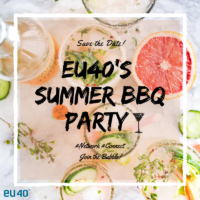 EU40 in the Democracy Alive Festival! EU40 is going to the Democracy Alive Festival! 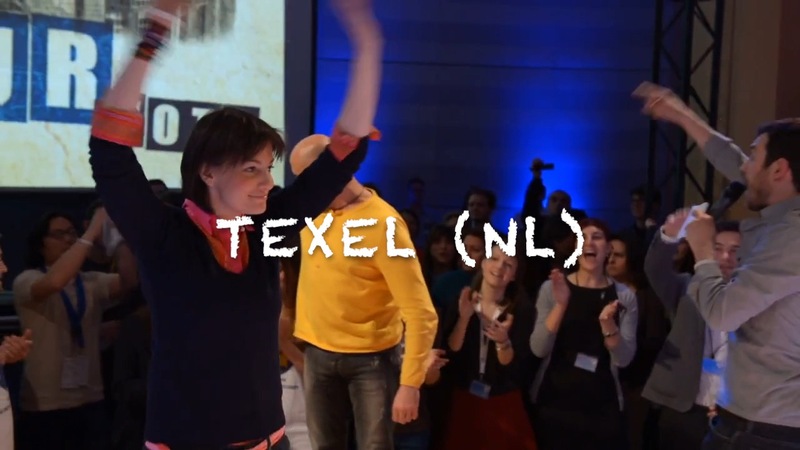 We will organise two fun and interactive events on the upcoming European elections, in the latest edition of the festival, in Texel (NL), on April 12 & 13. 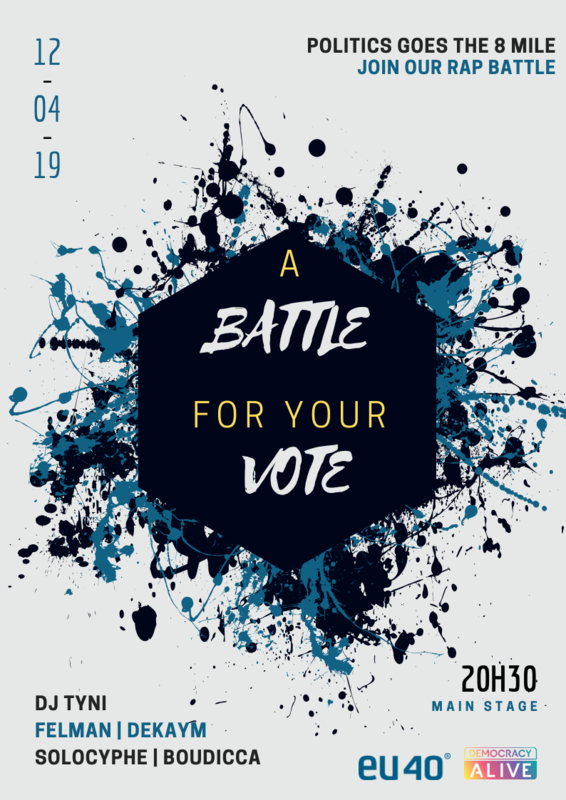 On Friday 13th of April, “Battle for Your Vote” will take place. This will be a rap battle on the main stage of the festival, from 20h30 onwards. Young MEP candidates will battle each other on a political rap battle, with the help and support of professional rappers. Then on the morning of Saturday 13th of April, the European Elections debate will take place, on the main stage of the festival.